Fraud in the UAE: Forensic Accounting and Certified Fraud Examiner - FAR - Farahat Office & Co. When a country develops, more and more crimes rise in number as well. This is because wealth attracts criminal activity. People tend to do things that would easily give them gains as contrary to working twice for it. One of the crimes that that seem to be continually happening in every corner of the world even in the United Arab Emirates is fraud. To control this, the UAE government passed Penal Code Article No. 399 in the year 1987. This law governs the said crime in the nation of UAE. The business industry is mostly concerned with this said crime. 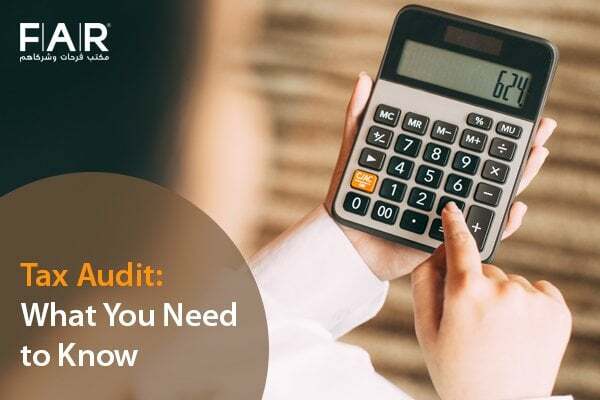 This is why forensic accounting Dubai is widely offered by firms in the country because of the business owners need to ensure that they are complying with the law and not violating anything. It is therefore important that businessmen are aware of the things that they ought to know regarding fraud because doing so will help them in preventing themselves in being a victim or avoiding doing one thinking that it is a simple matter and does not have many repercussions. In a brief explanation, fraud is the act of deception that will result to personal gain. More often than not, the purpose of people when they conduct fraud is to gain money or benefits. Some people do it to have more money than they should and to obtain documents that they cannot otherwise have if they do not take a step towards fraudulent means. It can also mean that the one who conducts fraud deprives the victim a certain right. Fraud can occur anywhere in the industry. And an individual or a group of people can be the ones behind a fraudulent activity. 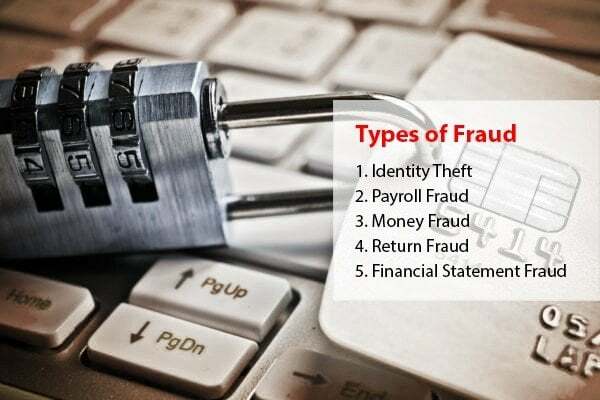 There is a list of types of fraud that are commonly known in the industry. This is common because most criminals tend to bank on these ones in order to get what they want and gain more. Identity theft is when other people get a hold of your personal or sensitive information that will possibly cost you thousands of dollars. Fraudsters are able to get their hands on that kind of details, and when they do, they can use them for personal gain (using your credit card to buy something). It is advisable that sensitive information is secured. Physical copies of personal information should be kept locked in a safe. Digital copies, on the other hand, should be stored in a password-secured folder in a fortified computer. There can be a lot of ways that payroll fraud can happen in a company. It can start with having their time sheet cards show that they were present at these days when they really weren’t around or having worked at this much hour when they didn’t do so. Some employees work together to achieve this kind of fraud. Also, there are employees who ask for salary advances that they do not pay. To ensure that these kinds of things do not happen, a background check should be conducted by the company before onboarding anyone in the company. Fraudsters can make fake bills in order to use it for certain payments. The sad part is it can circulate and you and your client won’t even notice it. Anyone can be a victim of money fraud. It can only then be known that you are a victim when you try to deposit it in a bank. Aside from not gaining any revenue because of this fraud, you can even lose money when you exchange fake bills with real ones. It is therefore imperative that the people who handle your money first-hand know how to distinguish fake from real money. Businesses who sell goods are victims of this kind of fraud. Fraudsters can do this in a lot of ways and forms. There can be fraudsters who steal from your company and return the products to gain money in doing so. Or they can actually purchase, use the product, and return it even if it has no defects. Receipts should then be required for your business to avoid this fraud. Ensure that your policies do not have loopholes that fraudsters can enter. But it is also essential that it is balanced in a sense that your policies are understandable and your customers can still be happy even with its implementation. Forensic accounting Dubai comes in this kind of fraud. This is about adding or omitting data from the financial statements of an organization for the purpose of being seen as having a certain financial strength when it is in fact false. There are a lot of businesses that opt to do this kind of fraud in order to gain the investors’ interest and have approvals in credit. 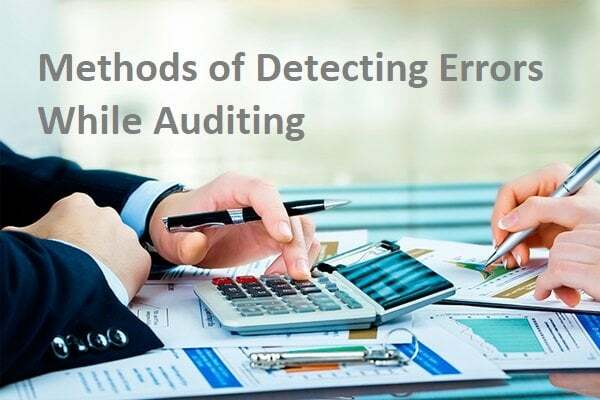 It is therefore important that forensic accounting Dubai services should be sought by the upper management as to avoid this kind of fraud in their organization because it has big repercussions when caught by the authorities. There are a lot of firms in the UAE that offer forensic accounting Dubai. One of the known ones is the Certified Fraud Examiner – FAR – Farhat Office & Co. that has been in the industry for more than 30 years. Because of the extensive knowledge that our team has, we can guarantee a quality service that you are looking for. You can book a consultation with one of the best Certified Fraud Examiner – FAR for you to see for yourself what we are capable of providing.